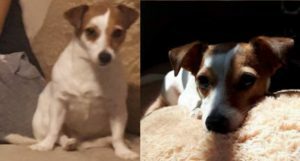 Additional Notes: Biizzie went missing late Friday evening from her home in North End Dartmouth. She is super sweet and friendly. Please share her info so she gets back home safely, thank you.